If you’ve ever been confused or overwhelmed by the fuel treatment options available to optimize your engine’s durability and performance, fear not: you’re not alone. That’s why we’ve created this guide—to let you know just how fuel treatments can benefit your engine and what you can do to make sure you see those benefits. In a broad sense, additives that introduce additional lubricants, fuel system cleaners, fuel performance enhancers, and/or fuel stabilizers into the gas that you put in your tank. 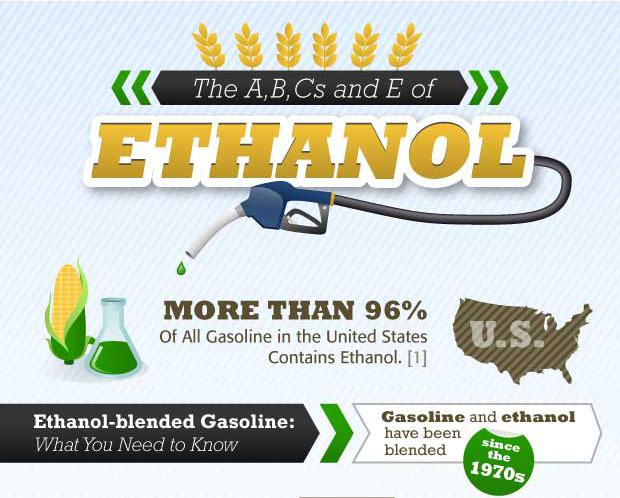 This broad definition actually encompasses two types of fuel additives: those that provide benefits while your engine is in use (fuel performance enhancers) and those that keep fuel in functional condition while in long-term storage or through irregular use (fuel stabilizers). In-use fuel additives improve performance while continually cleaning your fuel system and engine, as well as stabilizing fuel. Storage fuel treatments—called fuel stabilizers—ensure that what goes into your tank remains intact and will not break down into corrosive components. Some stabilizers also help remove moisture from fuel so that water accumulation, corrosion and rust are kept to a minimum. The stabilizing effect is important because gas does go bad, and can even turn into varnish, in as little as 30 days. Why is fuel treatment important? The lubricating and cleaning qualities of “in-use” performance treatment provide important benefits. First, they keep the moving parts in your engine running smoothly which decreases friction and reduces hard starts and rough idles. 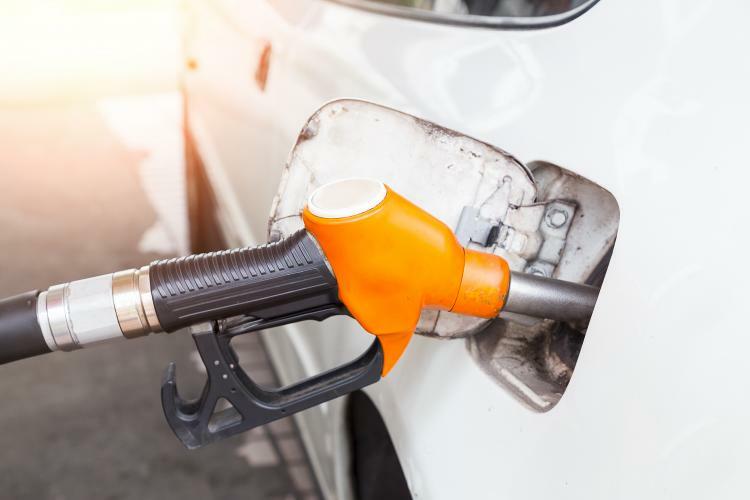 Fuel treatments also serve to dissolve and clean any deposits that may have formed within your engine—an occurrence that happens even with the highest grade of gasoline. The smooth, clean operation of your engine means a fuller burn for your fuel, resulting in greater power combined with increased fuel efficiency. Fuel stabilizers keep gas in an engine from going bad or “stale” by slowing down the oxidation process thus preventing this fuel from becoming varnish or “gumming up”. Advanced formulas also help in preventing moisture from adhering to fuel. Too much moisture results in water accumulating at the bottom of the tank, especially in ethanol-blended fuels which can cause heavy damage through corrosion and poor fuel combustion. What are the steps in treating fuel properly? Proper fuel treatment starts with choosing the correct product for the usage and benefits that you need. With performance fuel treatment, simply add the product to your tank at your desired time interval—typically after every fill-up. If you’re preparing an engine for a high-performance requirement, be sure to begin using a fuel treatment several weeks in advance in order for the benefits to fully take hold as the treatment must reach and coat every area of the engine. Fuel stabilizer, as a preparation for engine storage, can be added when the storage period begins. Be sure to run the engine for a few minutes after adding it in order for the additive to get to every part of the engine. How often should you treat fuel in a vehicle? The choice is yours but you’ll see real benefits from using a performance-improving fuel additive with every fill-up. It helps prevent deposits from forming and keeps your engine running clean and at maximum efficiency, meaning lower overall fuel costs. This alone can often end up paying the cost of the fuel treatment itself. Fuel stabilizer should be added before the storage period begins or when the equipment or vehicle would be used infrequently. This is often seasonal. 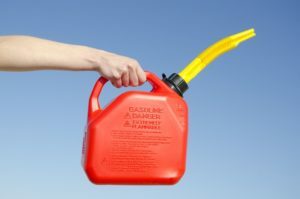 What types of fuel additives are best? This depends on your need. Make sure to select the correct product that meets your vehicle’s requirements. The stabilizing properties of a performance fuel additive, for instance, will not last as long or provide as many benefits as a proper fuel stabilizer would for long-term storage. While you may encounter one-size-fits-all treatments out there, you’ll typically see more benefits—longer engine life, fewer maintenance requirements, and increased cost savings on repair and replacement—with treatments that are more specifically formulated. Interested in learning more? Take a look at the entire STA-BIL® line of fuel treatments and stabilizers for more information. Options include formulations for diesel engines, marine engines, and more.